Showcasing local companies and talent. 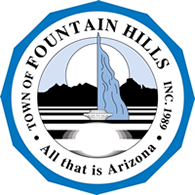 JOIN THE FOUNTAIN HILLS BUSINESS COMMUNITY. Our #1 goal is the success of your business! 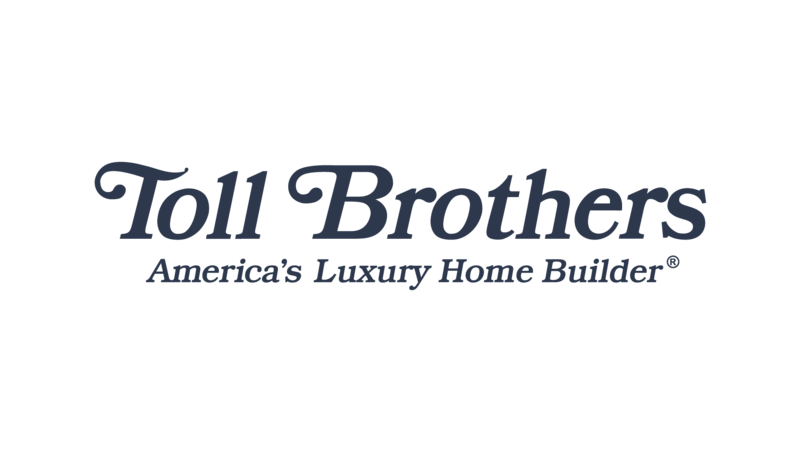 We accomplish our goal everyday by paying attention to local, regional, state and National legislation that directly impacts your bottom line. The Chamber’s marketing programs will help you reach new customers, more frequently. Educational seminars are focused on tangible skills you can immediately implement in your business. GROW YOUR LOCAL BUSINESS RELATIONSHIPS. 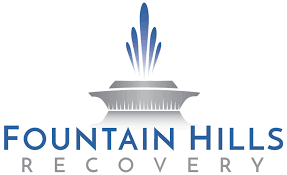 Whether you are interested in hiking, gourmet dining, outdoor adventure, golf or any of our 40 special events we invite you to find your fountain and discover what Fountain Hills has in store for you! 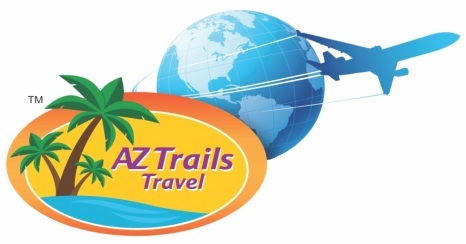 Stop-by the Visitor Center for statewide tourism information and for learning more about Fountain Hills. Located in the Chamber at 16837 E. Palisades. Open M-F 8AM – 4PM. Highlights from the 2016 Fountain Festival of Arts & Crafts. The Fountain Festival of Arts & Crafts is one of the largest arts and crafts events in the southwest with hundreds of booths and original fine works of art in every price range, sculptures, paintings, clothing, jewelry, crafts, local food items and more.